Climate change is getting more and more public attention. The growing realization: we all have to do something. 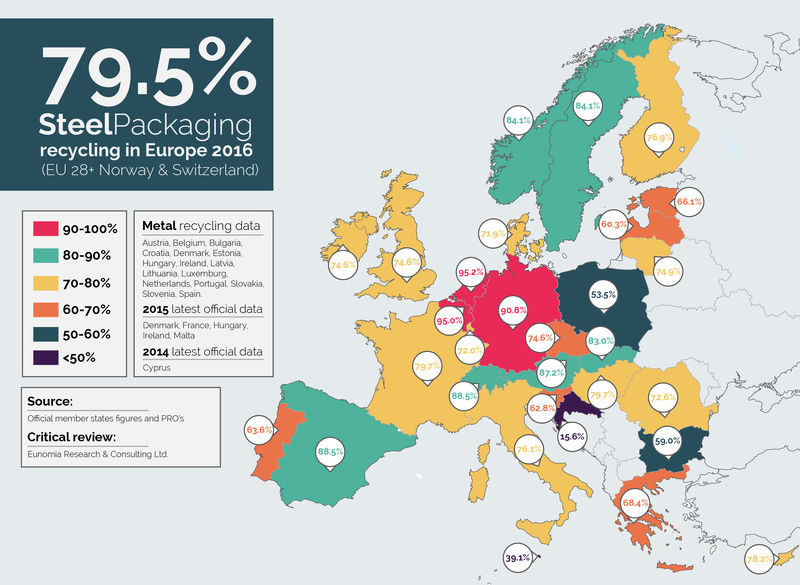 The first climate-neutral 5-liter party keg from HUBER Packaging is a simple and at the same time effective step for more sustainability, which HUBER is opening up to its customers. "Together with our customers, we are making a contribution to global climate protection and supporting a recognized climate protection project," says Edward Ros, Business Unit Manager BEVERAGE at the leading manufacturer of 5-liter party kegs. "With full transparency: the emission compensation is comprehensible at all times via the ID number and a QR code - and TÜV Austria certified," adds Edward Ros. HUBER climate project. The current HUBER project for CO2 offsetting is a hydroelectric power plant at Virunga National Park, DR Congo. The small run-of-river power plant supplies 30,000 residents with cheap and clean electricity. It counteracts the illegal coal trade and thus saves CO2 emissions. Without this alternative energy, the forest would be cut down in ten years - and the habitat of some of the last mountain gorillas. Everywhere is the trend towards small pub breweries to pursue, now also in Öhringen. 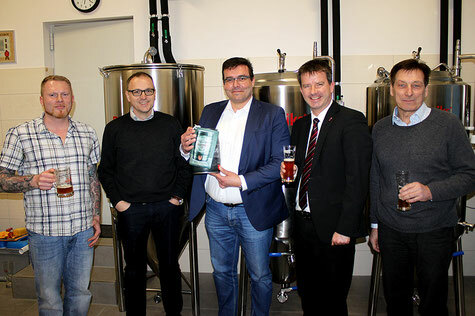 The opening of the new brewery, which was founded by brewmaster Markus Hummel under the name "Braumanufaktur Brauwerk Öhringen", was attended by Öhringer Mayor Thilo Michler and several other local greats, as well as our CEO, Martin Luer and Edward Ros, Head of the BEVERAGE Business Unit. To make it easier for the new brewery to enter the party barrel world, the two gentlemen presented a voucher for the free printing and production of 240 5-liter party kegs on behalf of HUBER Packaging. We wish the newly founded company a successful future and a happy hand at brewing the different beers. We are happy to inform you about our successful certification as per the certification procedure for food safety systems including ISO 22000:2005, ISO/TS 22002-4:2013 and additional FSSC 22000 requirements. 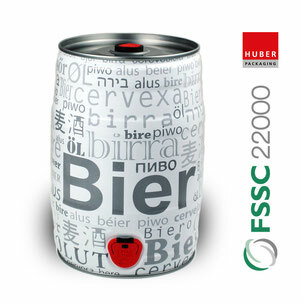 Consequently, HUBER Packaging is, to our knowledge, the first and only manufacturer of tinplate party kegs to have achieved this FSSC 22000 certification. 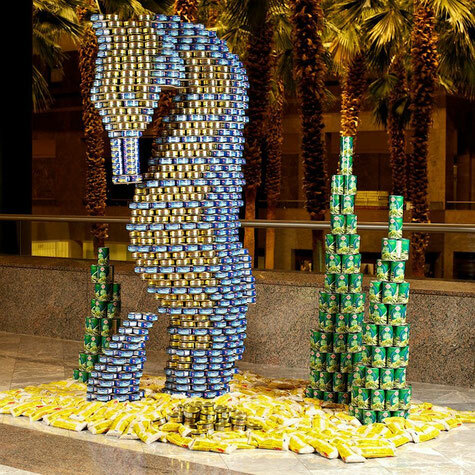 We are proud of this achievement. This is something of a dense read but it is verification, accepted worldwide, of a comprehensive food safety management system. As a manufacturer of food packaging in the form of party kegs, we submitted to this demanding quality assurance system and assure you of our compliance with these basic principles. You can rely on our quality. 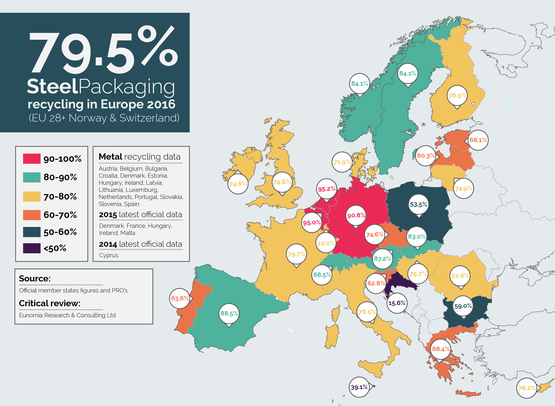 In this way, HUBER Packaging again confirms its role as a leading, reliable and, now also an FSSC 22000 certified, manufacturer of party kegs. 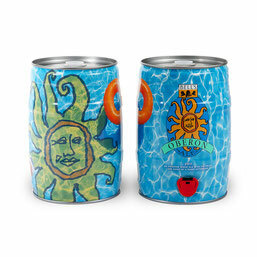 With varying seasonal decorations on HUBER party kegs, Bell's Brewery continually inspires its customers in the USA. 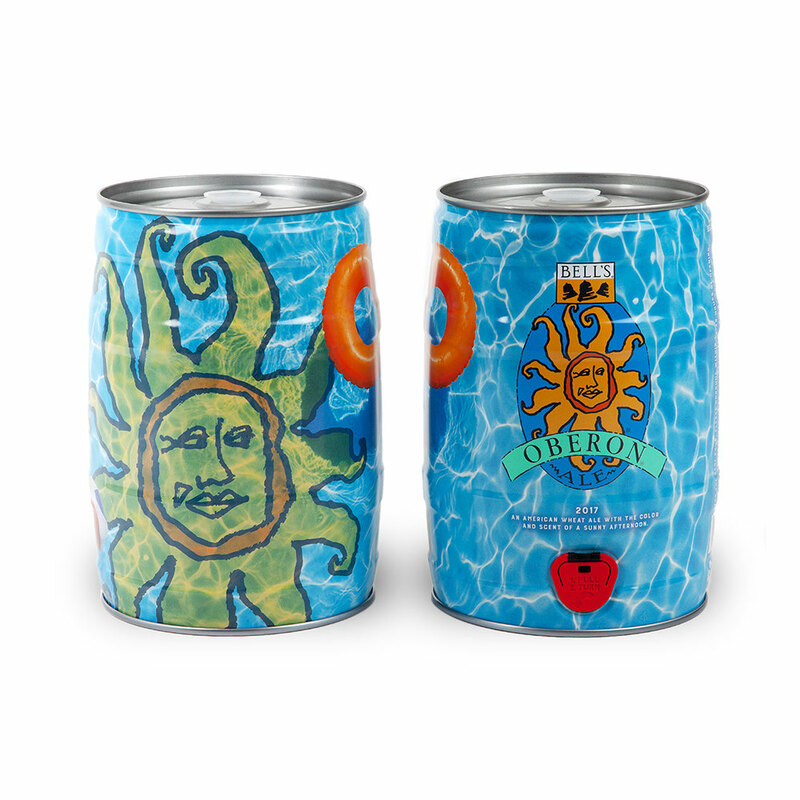 The 2017 summer motif has now won a silver award in the category "three-part beverage packaging" at the Can of the Year Award 2017, which is annually published by the English magazine "The Can-maker". Together with the brewery we are very proud of this award.